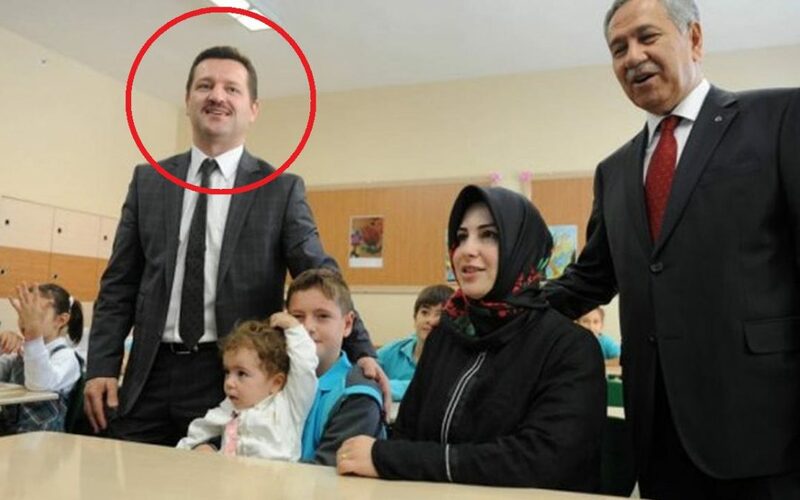 Ekrem Yeter, the son-in-law of former Deputy Prime Minister Bülent Arınç, was arrested by a court after his detention in Ankara early Monday as part of an investigation into Turkey’s Gülen group. Speaking to the Hürriyet daily on Monday, Arınç said he believes Yeter has no connection to the organization. “There is an ongoing [judicial] process. Hopefully, we will get information about him soon. We believe in our son-in-law, and we also believe he does not have any relationship [with the Gülen group],” he said. Yeter, who was working as an associate professor in the cardiology department of Yıldırım Beyazıt University’s medical faculty in Ankara, was among thousands dismissed from their jobs in September of last year as part of government decrees issued under a state of emergency declared in the wake of a failed coup attempt in July 2016.